The Iranian authorities have arrested many activists from Ahvaz amid appeals from the Ahvaz community to the League of Arab States and the Organization of Islamic Cooperation to interfere and stop the crackdown. The Iranian Intelligence Service has detained a director and makeup artist from Ahvaz's Nasr Cultural Institute. 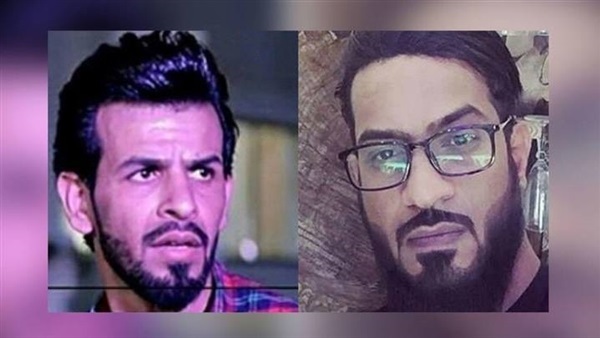 Hassan Sobhipour, the head of the Institute, and Hossein Eshghyan (Saki), the makeup artist were reportedly accused of producing a number of musical works, representing the Arabic culture of Ahwazi people. Sobhipour and Saki were arrested for their latest work, titled “Unity of the Arab People of Ahwaz”, which is unacceptable by Iranian regime. Karim Dahimi, a human rights activist from Ahwaz, said that the Iranian occupation has been targeting the Ahvaz culture for the past 90 years. “Under the former Iranian President Mahmoud Ahmadinejad, a total of 23 cultural institutions were shut down. Today we see the Iranian regime bans any peaceful cultural work for any false excuses,” Dahimi told THE REFERENCE. He added that the mullah regime has detained large numbers of Ahvaz intellectuals and artists and some of them sentenced to life imprisonment. A study conducted by the Ahvaz people in 2004 showed that the number of Arabs has exceeded 10 million people in Iran.